Social Media Optimization can be defined as a process of achieving Marketing Communication and Branding goals through the use of various Social Media Websites. It is a process to optimize web sites, so that they are easily connected or interlaced with online communities and community websites. Primarily the Focus of Social Media Optimization is to drive traffic from Sources other than the Search Engines. Social media can take many different forms, including Internet forums, web logs, social blogs, wikis, pod casts, pictures and videos. It is an important aspect of Web Marketing which helps you in building your Company Image, Identification and Online Communication strategy. Orkut, Facebook, Linkedin, Digg, Stumbleupon, Flickr, Twitter, My Space, hi5 and Youtube are some of the Popular Social Media Websites. We at Hemworld treat each customer as unique; as every Customer has different needs and goals to be achieved. 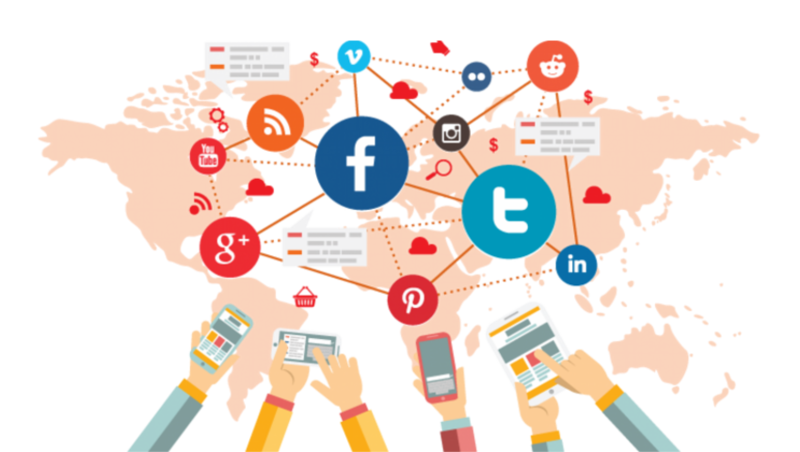 Based upon the Customers goals and needs we thoroughly analyze and create a right mixture of SMO Strategy/ Social media marketing strategy . Our team of Web Marketing Experts will create a SMO Strategy that will give your website a good position and exposure in Social Media websites, which in turn will generate targeted traffic and also help create Customer loyalty, brand identity among your targeted customers. Combined with our other services, which include strategy, marketing, technology tools; we provide effective, cost-efficient and powerful interactive Social Media Solutions for our clients. We have also built some Social Media tools for our clients. We serve all types businesses from Pune, India & worldwide.